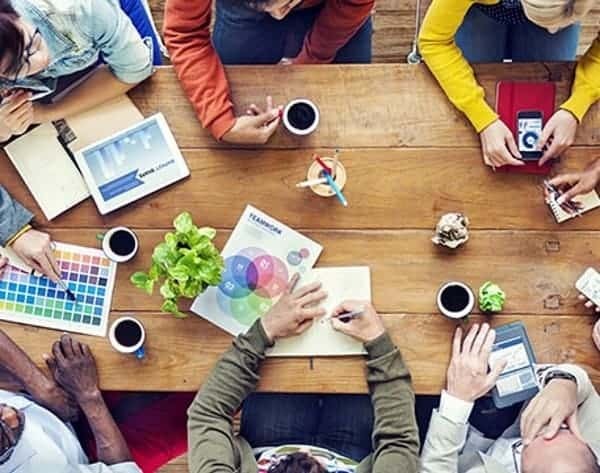 as a design symbol for many implementations around the world. 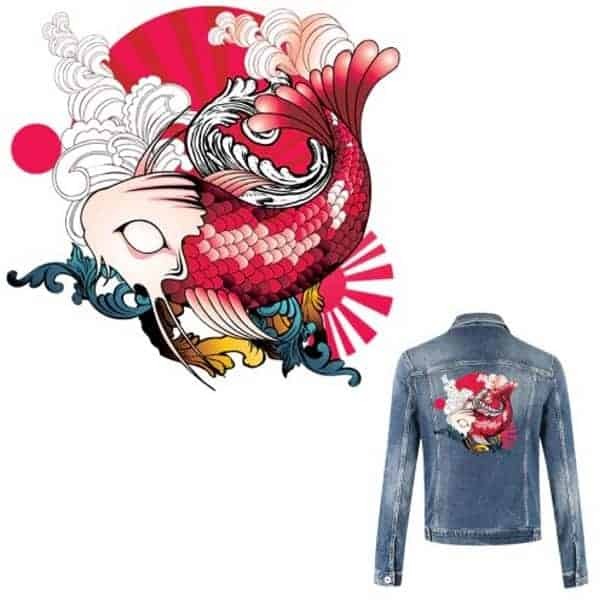 Linked to Chinese history, Koi fish designs have now been adopted around the world. Boxes with this colorful and beautiful design implementation. 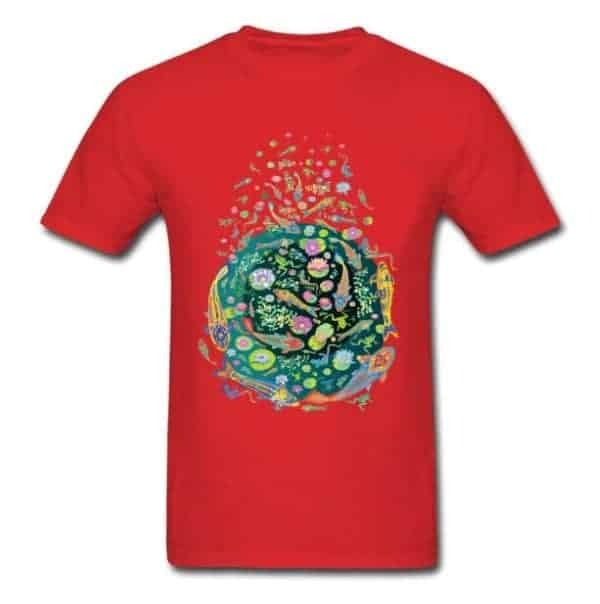 The very first and one of the most popular Koi Fish design idea is to have it printed on shirts and tops. making the wearer look attractive and unique. your party tops are ready to impress everyone. used for other tops like hoodies, jerseys, zippers and many other ones. their body look attractive and unique. Koi Fish Tattoos are some of the most popular ones around the world. world and its beautiful colors never fall short of an impressive look. chest, back or legs, they will always look great. from the rest, get colored one with its natural color combinations. Custom Printed Boxes are probably the most popular single item all of us come across on a daily basis. a great idea for many types of products. other boxes for Chinese items or products can use this colorful design beautifully. at your packaging boxes and products inside more. Although Koi Fish is not definitely Chinese in its origin, it has strongly been linked to it. more Chinese, Koi Fish designs on your boxes is a great idea. 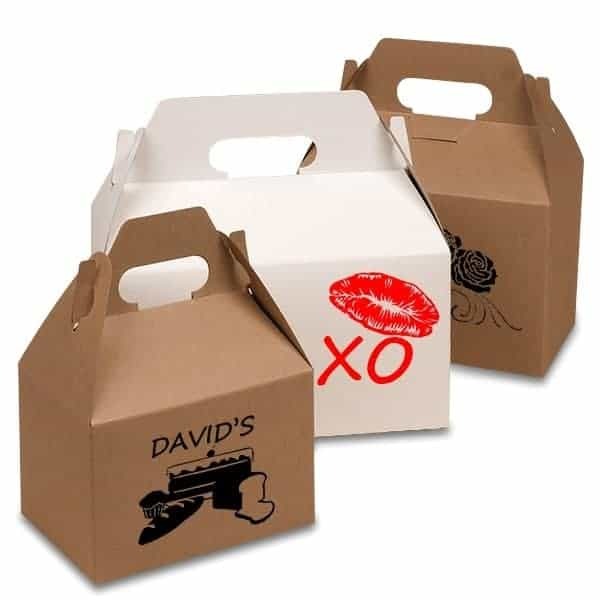 Food Box Packaging is usually made from cardstock or other print-friendly materials. and colorful design, the whole box will look great at all times. including Koi Fish in their brand logo. Any way you can get this colorful wonder on your boxes will suit them greatly. Got a Chinese themed school party to organize? No better way than use printed designs that look just Chinese in their makeover. with any required texts or other designs. making everything look appropriate and suitable. furniture stickers and your Chinese party is ready to rock n roll. other products are some of the most popular general items today. protect them from scratches etc. can have these printed for yourself from the local printer. that bit of color to them making them look great. keep your devices scratch-free on the inside as well. 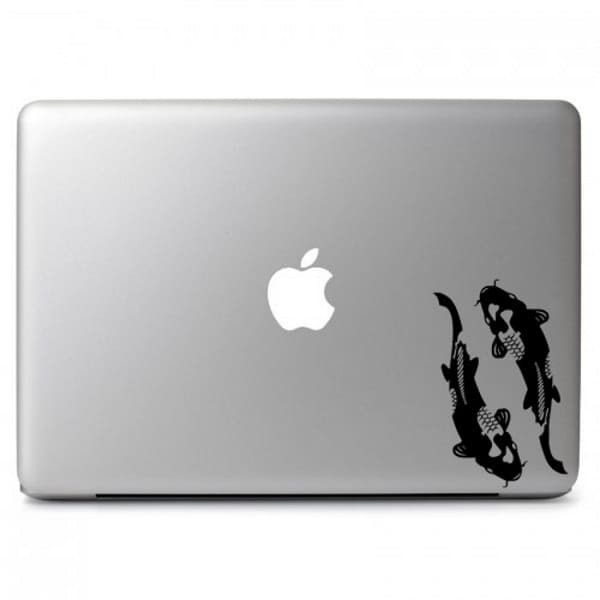 Similarly, this beautiful Koi Fish design can also be used on cars and vehicles. add custom designs of their own preference. The beautiful colors of Koi Fish along with its iconic look can make any car or vehicle look appealing. unique look loved by you and everyone around you as well. Home and interiors of all types use paintings and drawings to make their walls look great. 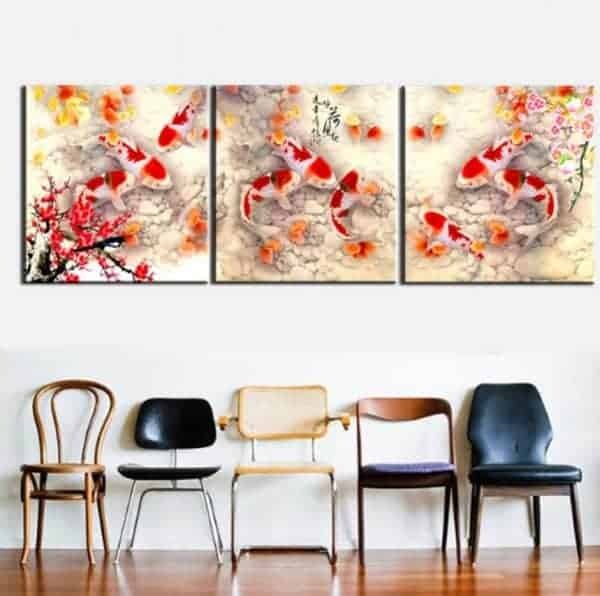 Beautiful Koi Fish paintings done by hand are truly a great piece of art to look at. If you are pretty good with painting, you can print these yourself. frames in all sizes that can look great in any type of interior setting. You just have to find the right painting from the right supplier. 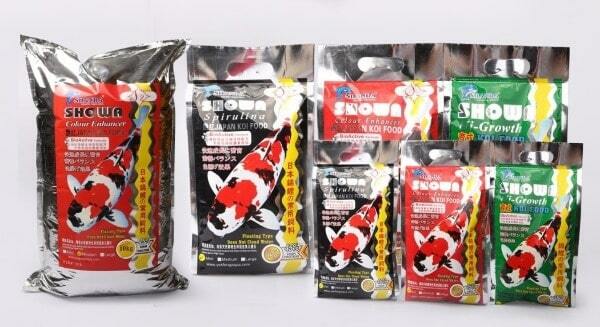 Have these packaged in Koi Fish printed Custom Boxes and complete the look all the way through. 3D printed artworks are becoming more popular every day. Koi Fish 3D printed pieces in the correct color can make your interior alive and beautiful. 3D printers can now be found much more commonly as well. These produce artworks that almost look like the fish has just been taken out of water. Get these beautiful artworks in durable Custom Printed Boxes to keep them safe as well. To know how beautiful Koi fish looks in all its glory, you only have to Google it and go to images. When you have something as beautiful as this, why not use it in more daily use items. can be applied on any surface or object. windows or any other surfaces or objects you use a lot every day. or object look great that it finds itself on including fancy Box Packaging items. How big a koi fish can get? Most domestic Koi usually grow about 12 to 15 inches long. Japanese Koi usually grow 22 to 26 inches in long. Jumbo sized Koi grow up to 34 to 36 inches long. Does the size of the pond hinder a Koi’s growth? Do koi fish like to be pet? Koi are truly friendly and will not eat other fish or fight with each other. If you are mixing species, make sure the same can be said for the other types of fish in your pond before adding koi. … Some koi even like to be pet and will come to the surface for a little pat on the head. Are koi fish dangerous to humans? When large number of koi fish inhabit same pond, level of ammonia can increase rapidly and induce poisoning of fish. 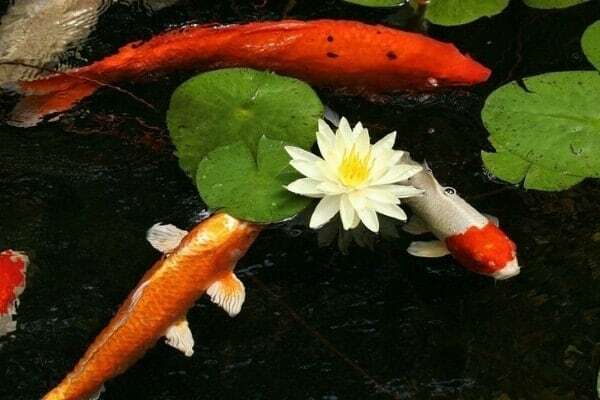 Although life in community can be dangerous, koi fish enjoy company of other koi fish. … Koi fish can mate with goldfish because they are closely related. However, they produce sterile offspring. Why are koi fish so special? 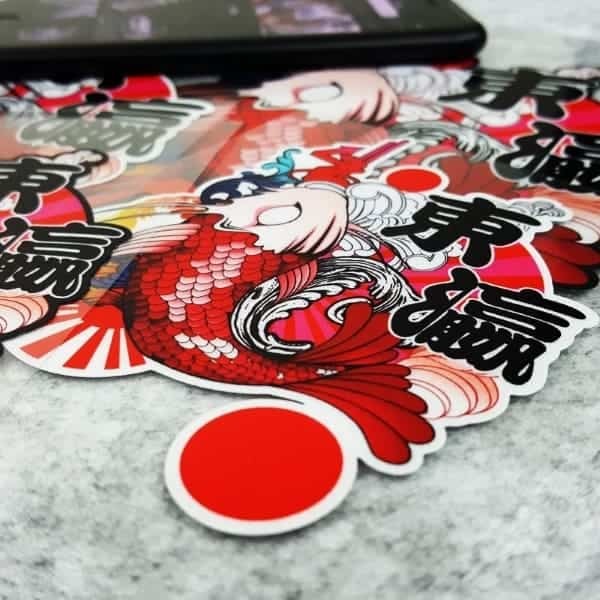 Why are koi fish so popular – What do they signify? … Koi fish are always at ease in the water, flowing as the tide runs deep under water. Feng shui, a spiritual form of organization and placement of objects, says that having the spirit of the koi near you will attract good luck, fortune, and spiritual benefits.